or set up a tent, maybe? 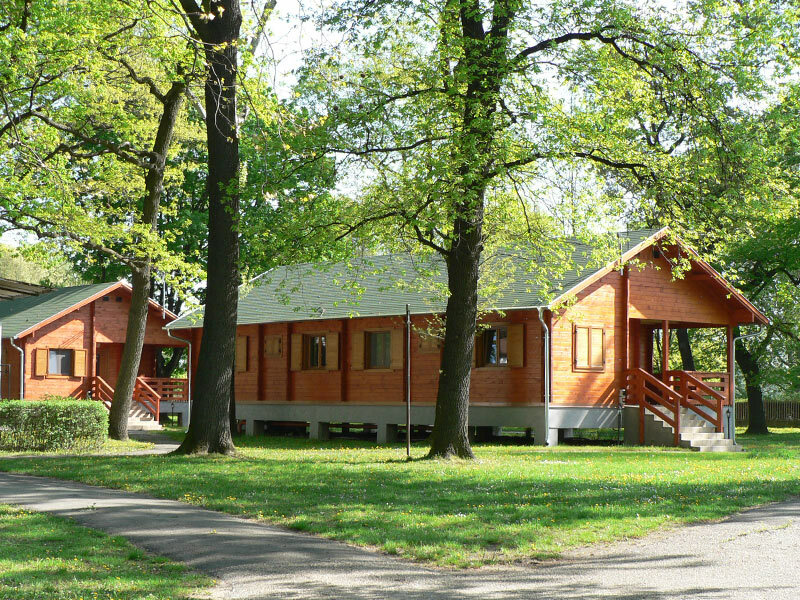 The newly-renovated campsite is located in the township of Dunaújváros, 80 km south of Budapest, directly by the water, far from the noise of the town, and spans an area of 28,000m². 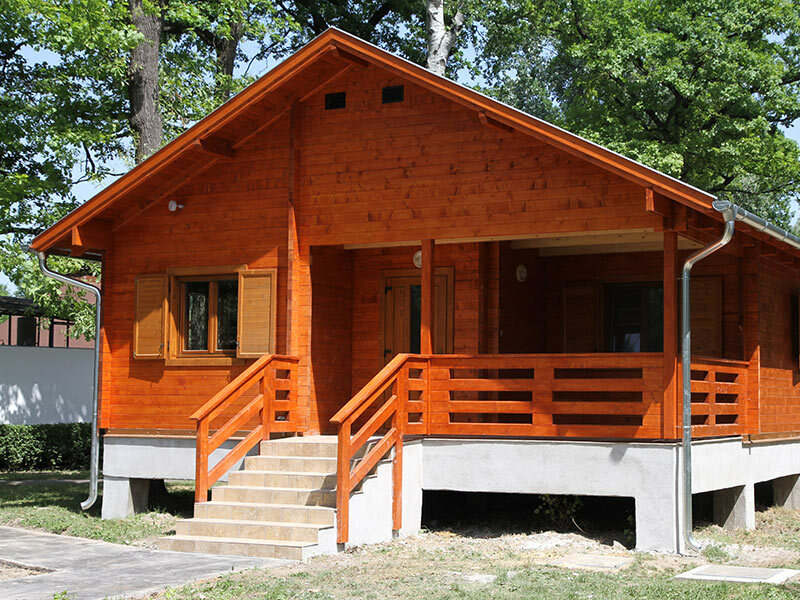 We welcome our guests with services tending to today’s needs, high-standard apartments located in wooden houses, as well as camping and caravan sites equipped with electric power outlets. 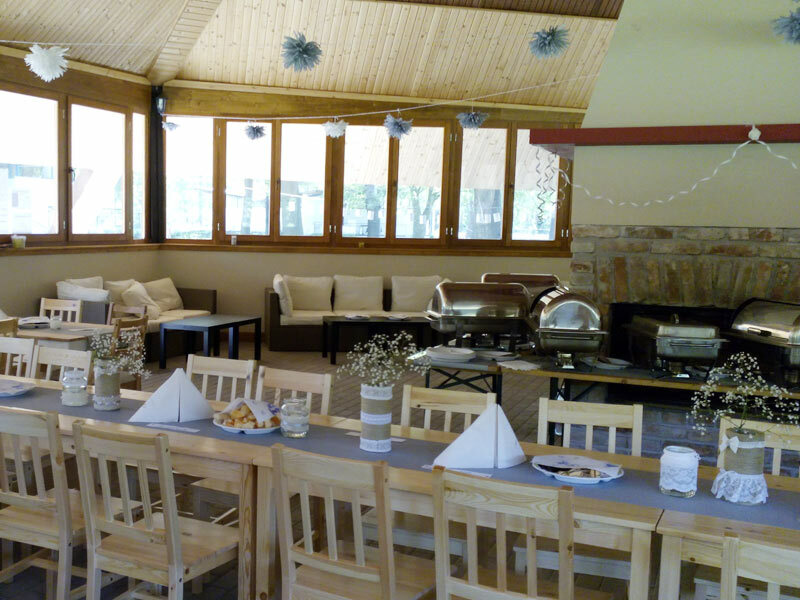 The event house, located in the middle of the campsite, houses a bar that is open all-year-round, offering a wide selection of drinks and free Wi-Fi access. 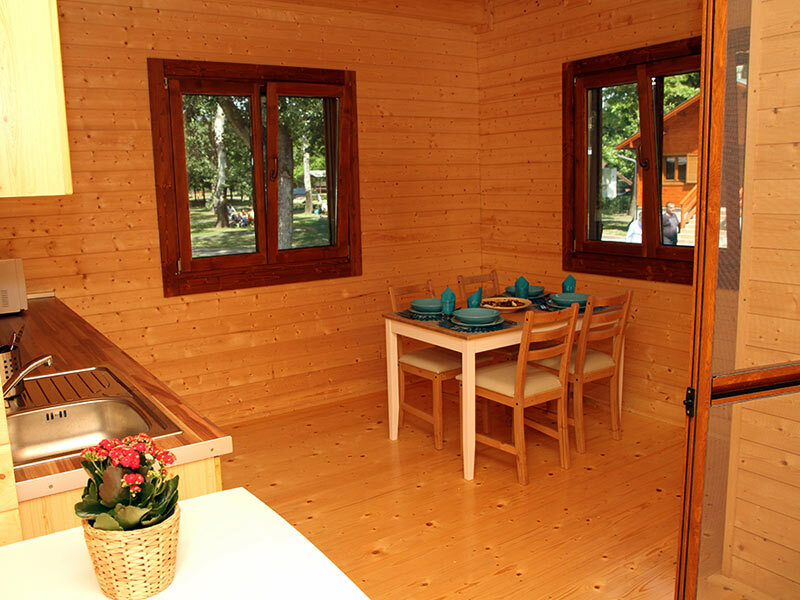 The cooking sites, sandy sports courts, the beach and the modern sauna park provide a wide array of services. The island houses the city port, enabling the arrival and departure of tourists travelling by boat. 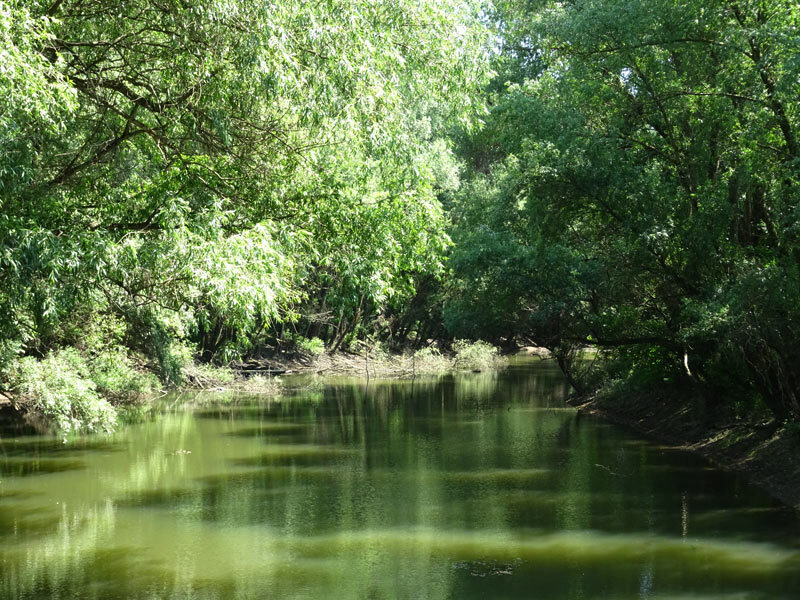 Take a rest at our site during your water tour! 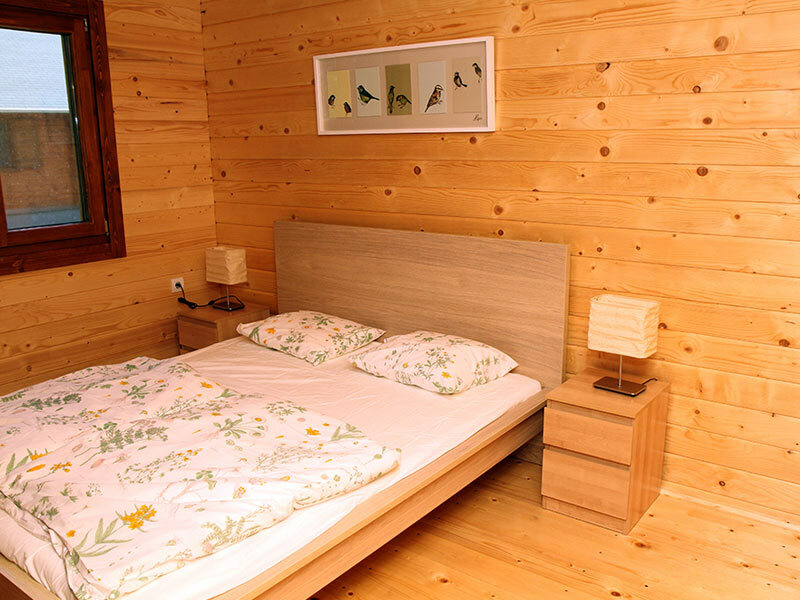 Szalk Island offers eight separate apartments to guests, each containing two bedrooms, a bathroom, a well-furbished kitchenette and a deck with wooden furniture. 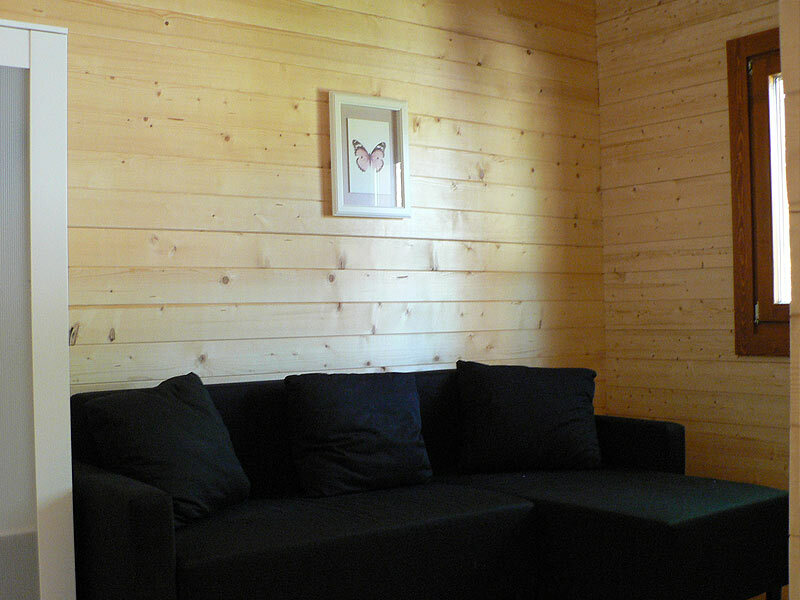 Half of these apartments are winterized, and air-conditioned too, so besides hot-weather periods, we are ready to welcome you in cold weather too to relax, to go to the sauna, and to replenish yourself. All buildings feature a fixed-bandwidth WiFi connection. The larger of the two rooms can accommodate a spare bed too, so the apartments can house 4+1 persons conveniently. Do you prefer camping? To feel closer to nature you need to actually get closer to it – and the best way to do so is by sleeping in a tent. 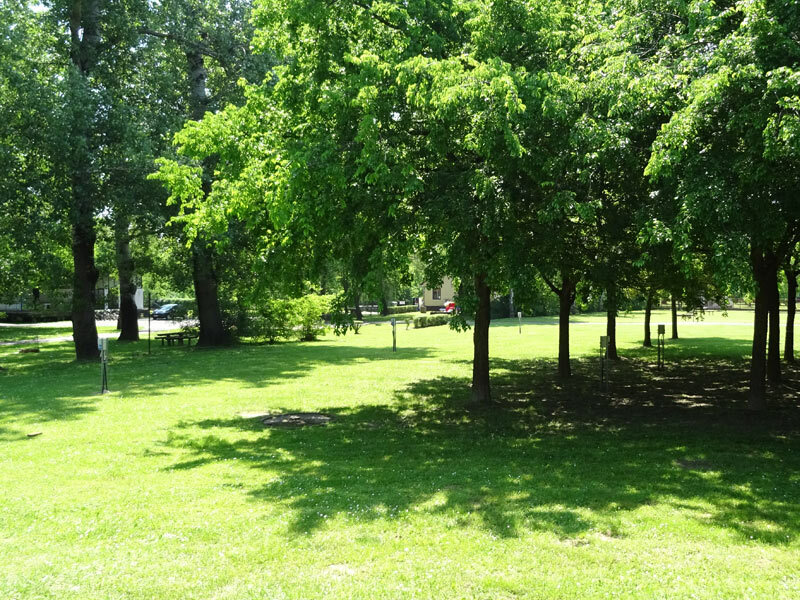 Our guests can choose to set up their tents or park their trailer amongst trees, in shadowy areas, or out in the sun. We have a facility to drain sewage-water tanks too. 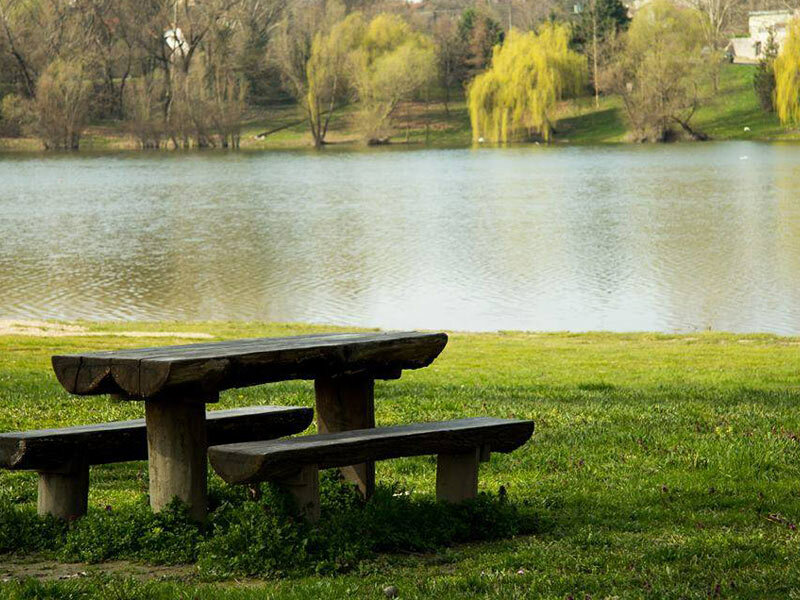 Your peace of mind is also assured by a watched parking lot and a 0–24 security service. The camping can accommodate 5 trailers and about 500 people in tents. 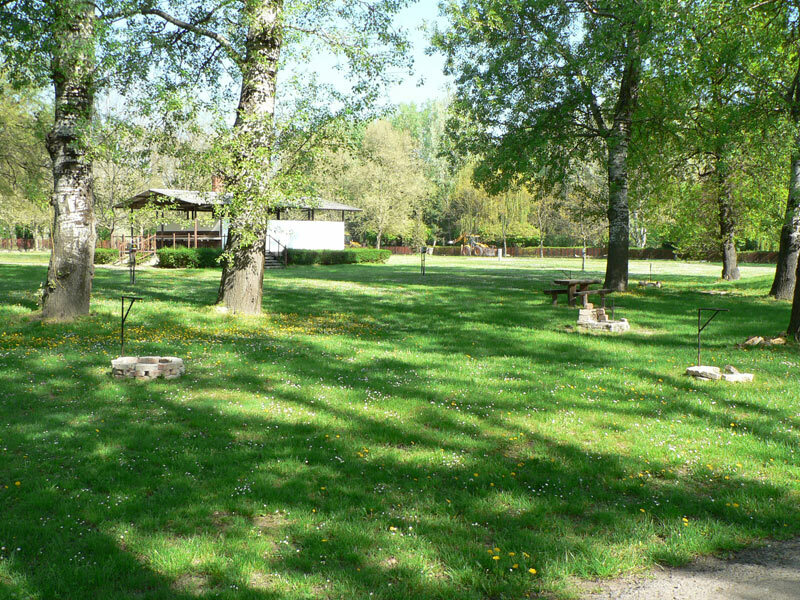 In the middle of the camping site there is an events center with a snack bar open all year. We have several package offers from self-catering to full board. There are fire pits for open-fire cooking, and you can also rent barbecue equipment or stew-pots, or buy fire wood. 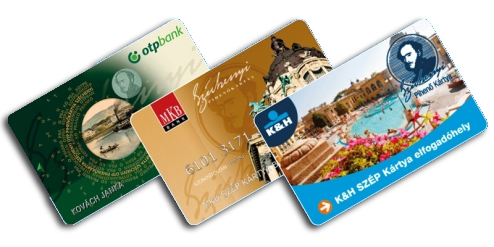 The tourist tax in Dunaújváros is HUF 400/person/night, payable according to the regulation of the Local Government. Accommodation is free of charge for children under 3. Please notify us one week in advance if you require board with your accommodation! Use the calculator to get an accurate picture about the costs of your vacation at our campsite. Are only tents allowed at the campsite? No. 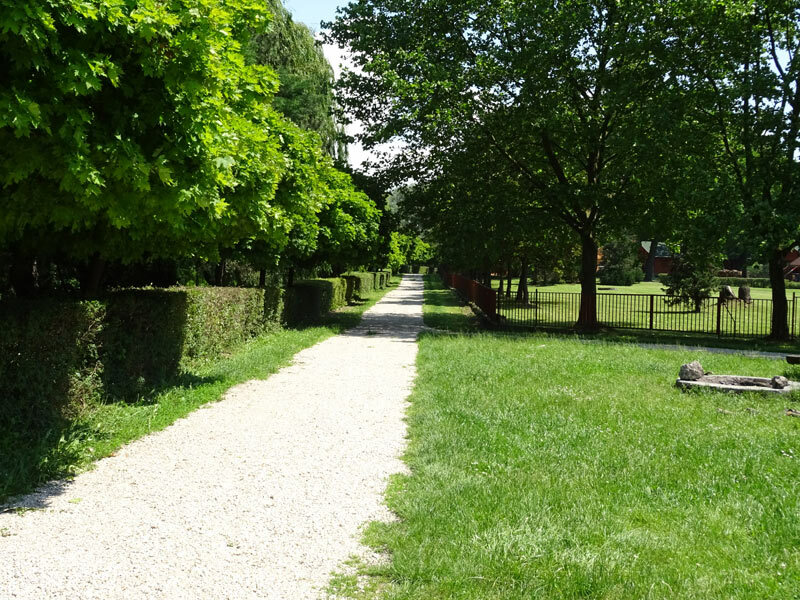 Our 28,000m² campsite can house about 500 tents, as well as 5 caravans; we also have 8 fully furnished apartments for 4+1 people, half of which can be used in winter as well. 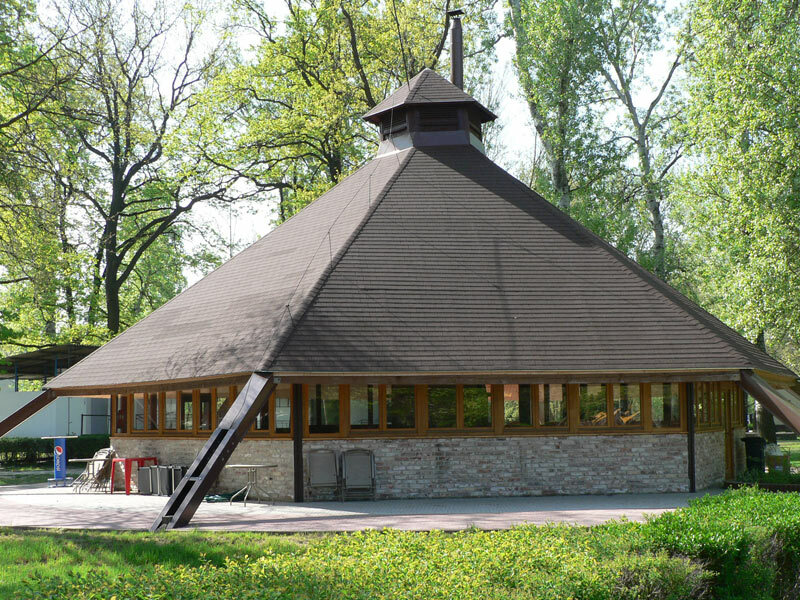 Why should I camp in Dunaújváros? There are several reasons for doing so. 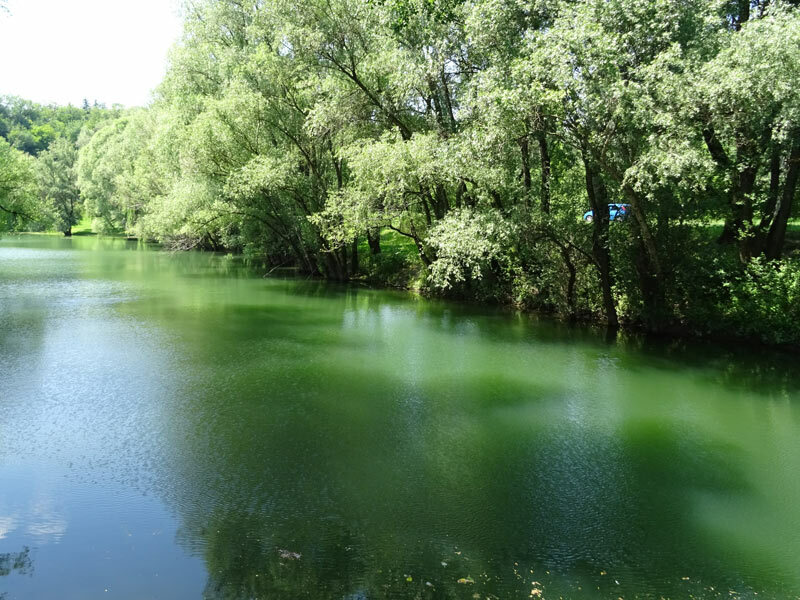 On the one hand, the campsite is located in a beautiful landscaped area full of old trees right next to the water, making it an ideal place for relaxation. 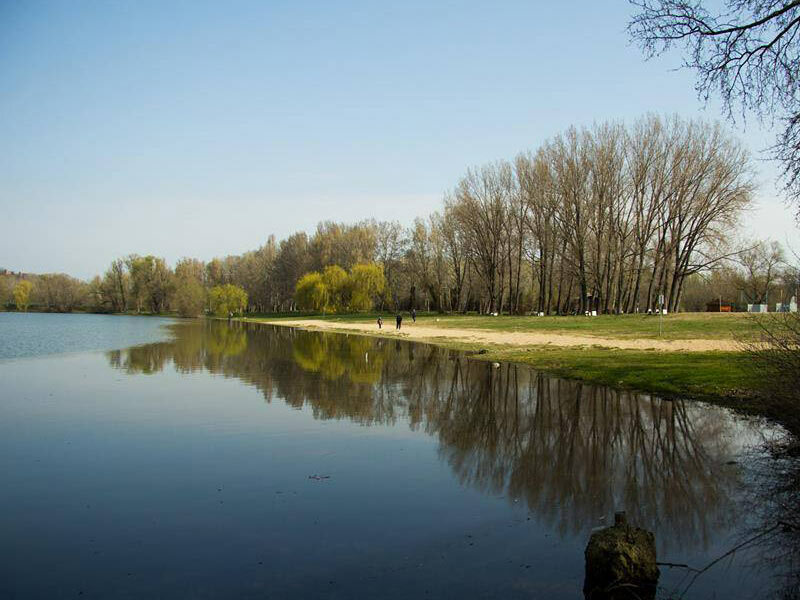 It is located in the middle of the country, next to the Danube, providing ample opportunities to explore the country starting from here. Moreover, the town itself is also worth visiting if you long for a bit of civilisation while camping. Several restaurants and pubs, a swimming pool, cinema, and theatre await those looking for fun. Can accommodation be rented if I arrange an event? Certainly. During family events or weddings, the guests can be lodged here, while during company events, an apartment can be rented to put the tired children in bed, change the diapers, or just escape from the party. During festivals, the entire area is occupied by tents! Can we also request board along with the accommodation? Certainly. 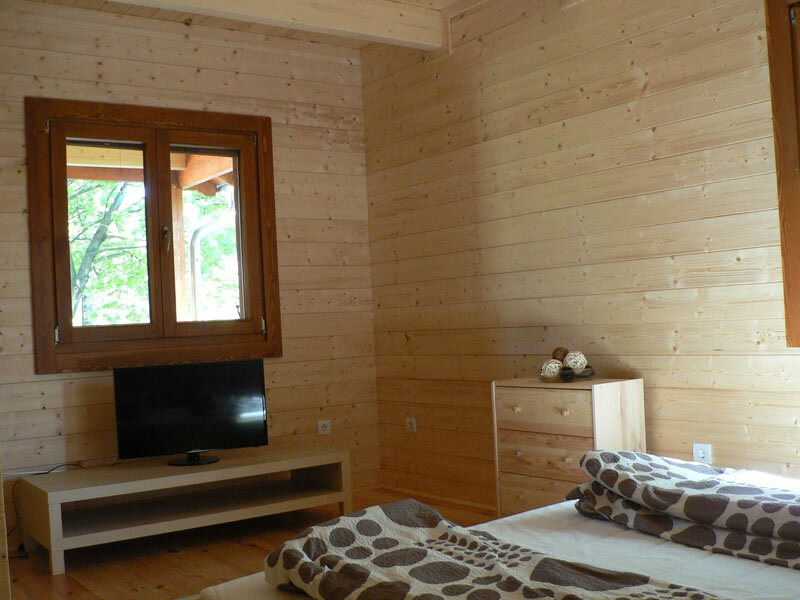 Our accommodation facilities are available either without, or with half or full board. Request a complete offer from our colleagues, or have a look at our special package offers! Can I choose the apartment I would like to rent? Yes. 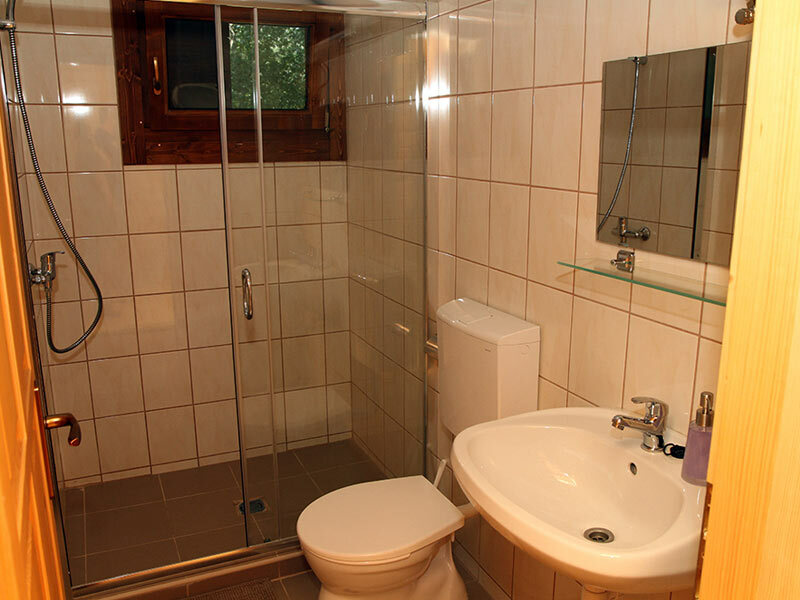 By all means, provided the apartment you would like to rent is available at the given time. 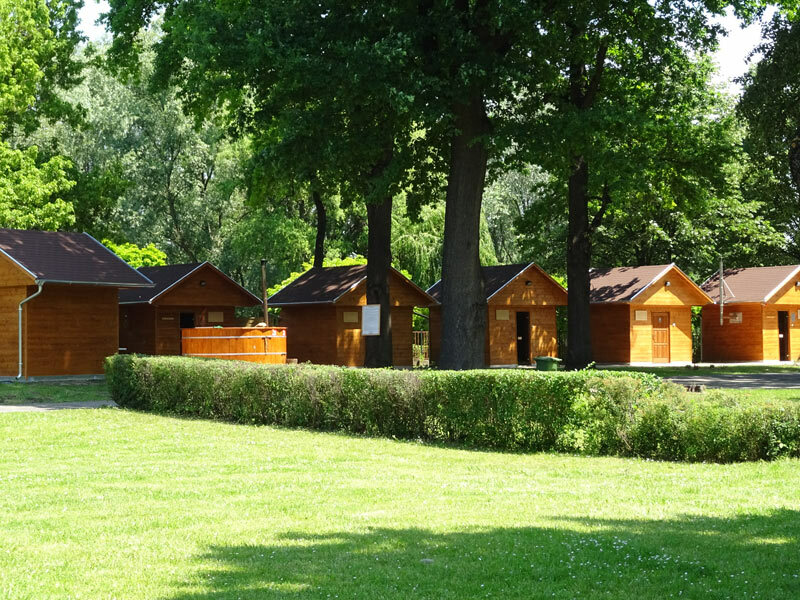 Can I visit the sauna during my stay at the campsite? Certainly. However, sauna usage is not included in the accommodation fee. Sauna usage must always be purchased separately.